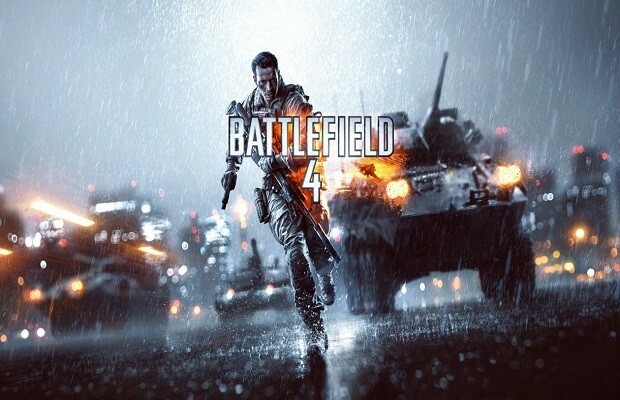 As of October 4th, the open beta has been made available for Battlefield 4. While certain users were able to access the private beta as of October 1st, we’ve seen a much larger portion of players in the beta over the last few days. The beta is designed to help draw interest in the game from consumers as well as help DICE test and balance multiple items in the game. However, this montage may be one of the more important things that has come out of it. Showcasing just about every unique thing you can do in the game, jackfrags has done one amazing marketing job for EA & DICE. If you were on the fence about placing a pre-order for Battlefield 4, the footage above will help you make that decision. What’s the best thing you’ve done in the Battlefield 4 beta? Did the beta sway you to purchasing the game, or are you planning to skip it? Be sure to let us know what you think by leaving us a comment below, or continue the discussion on Facebook and Twitter.